Check it out: Julio Iglesias lists four lots at highly exclusive Indian Creek Village for $150 million! You can be the buyer! Julio Iglesias, who has a net worth of $370 million, is asking for $150 million for his four exclusive lots. 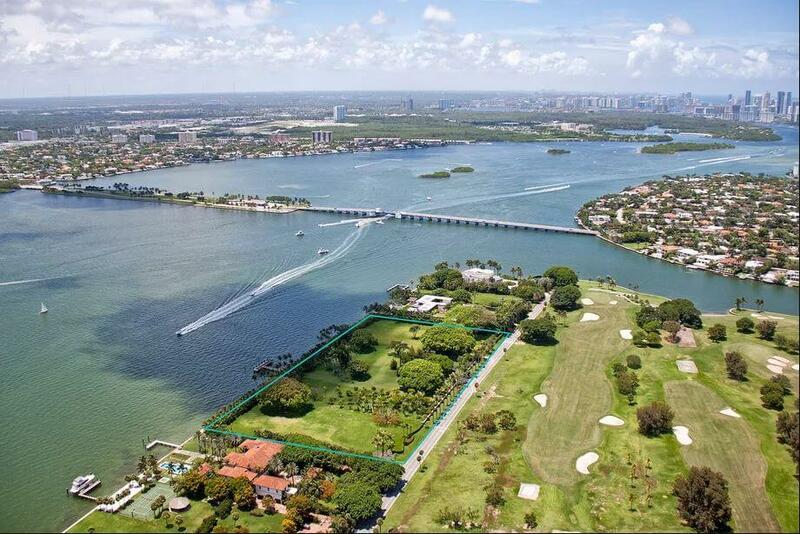 Located on the exclusive Miami Beach island of Indian Creek Village, the lots can be yours for a fair price. 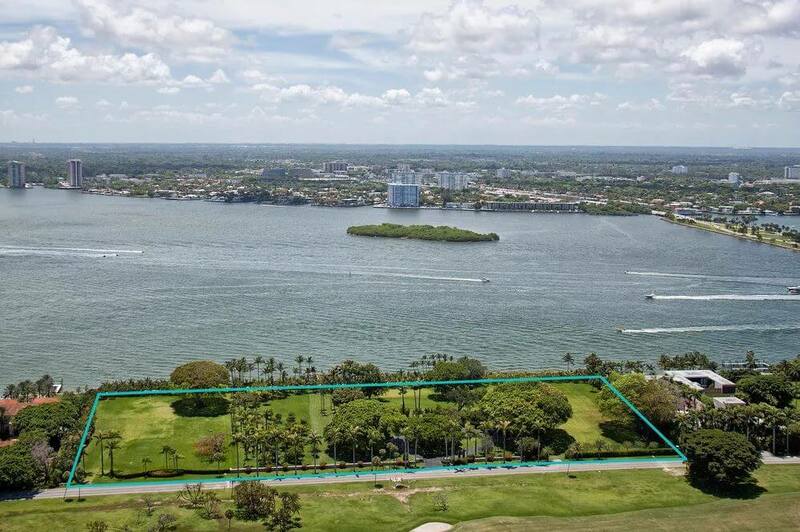 With just one guard-gated access point and fewer than 100 residents, Indian Creek Island has just 40 waterfront lots arranged around a private 18-hole golf course. Iglesias’ exclusive lots encompass about 10 percent of all the residential property of the island. However, the price doesn’t include the fifth lot owned by Iglesias, who says he only lives there for short period of times. “I’ve been spending only two months a year at my home in Indian Creek, but I do not have the time to build like I was thinking four years ago,” Iglesias told the Herald. In addition to buying the lots from the famous singer, you’ll also become his neighbor. Or you can choose the only other property for sale on the island, which is clearly a teardown at $29.5 million. But we strongly recommend you buy Julio’s lots. “This is an once-in-a-lifetime opportunity to own one of the most magnificent trophy properties in the U.S.,” says listing agent Jill Eber of The Jills. 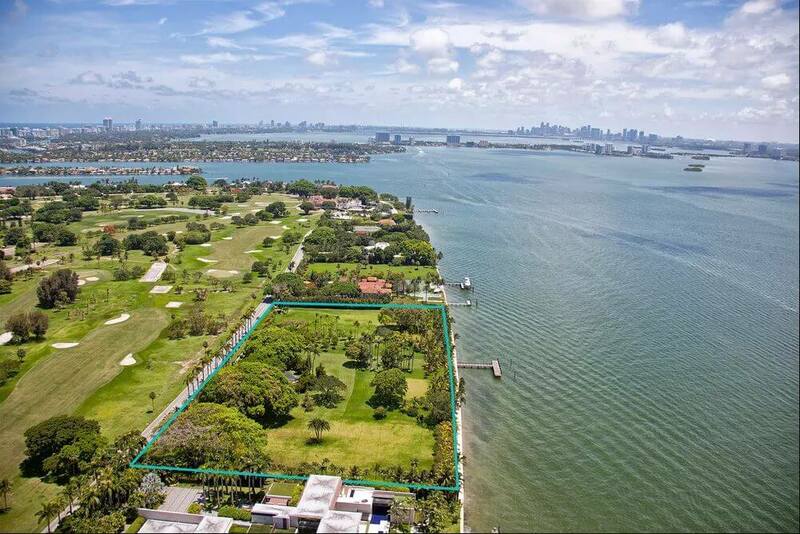 “With an extremely rare and incredible amount of lot space and water frontage, this listing is unbelievable,” added Jill Hertzberg. Property records suggest he has owned two of the lots since at least 2000, acquired a third parcel in 2012 for $14.8 million and scooped up the fourth in late 2014 for $21.6 million. The famous artist sold more than 350 million records worldwide, and broke so many records. Today you can own his four contiguous waterfront lots on Indian Creek Island. Would you want to buy the lots?